facepainting | The Solar Nerd. What it takes to Build a Region. 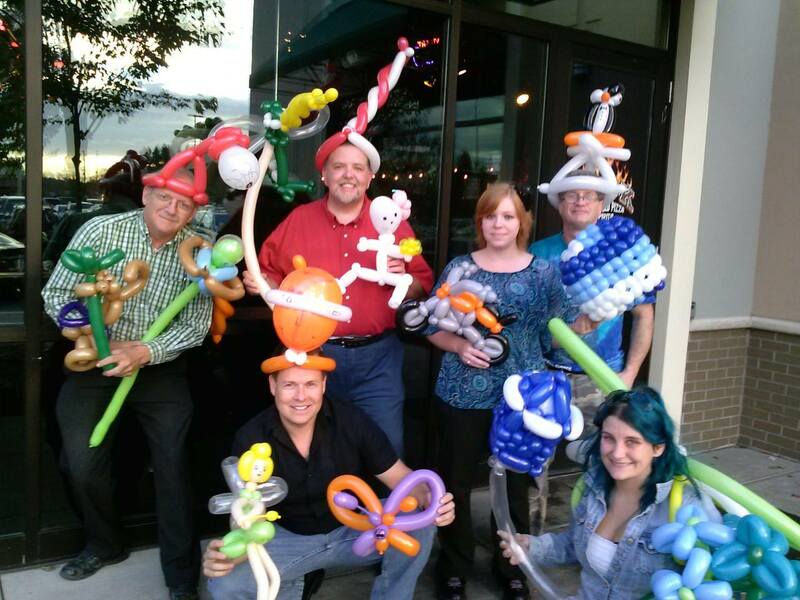 Balloon Distractions started with one client back in 2003, a Perkin’s restaurant on North Dale Mabry road in Tampa, FL. From that humble beginning we grew to a nationwide team of entertainers that crosses four time zones and entertains children from Seattle to Miami to Los Angeles. Each local team is led by a Regional Partner, and we are seeking additional Regional Partners in over 130 markets across the United States. Our Regional Partners are independent contractors, they determine the pace and growth of their region. What in the world does a Regional Partner do? – They fill gigs and make sure the schedule is filled each week. 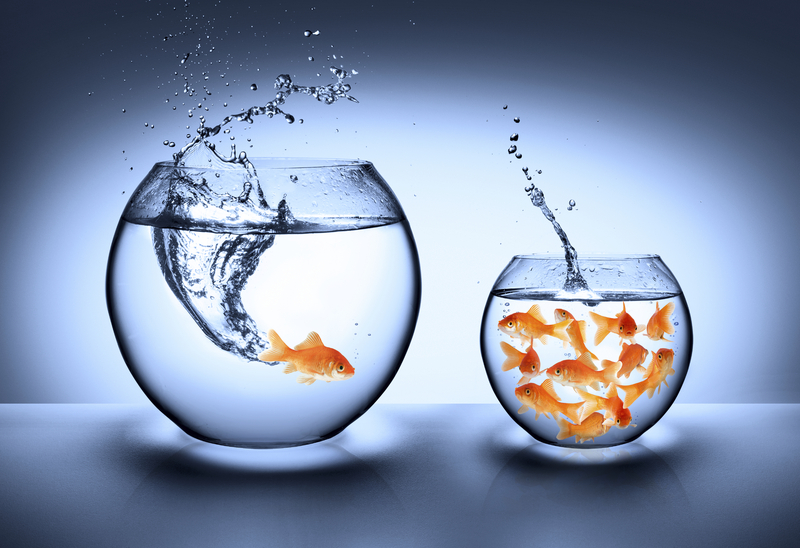 – Introduce this idea to new clients. – Find and develop a crew of entertainers. How does someone become a Regional Partner? – Fill out the Regional Partner form on our website. – Submit to a background check and fill out our Independent Contractor agreement. – Work your way up through the levels in our program. How much do Regional Partners earn? Your pay is based upon a percentage of incoming revenue from clients that you have established in your region, in a major market working 30 plus hours per week you can earn over $100K per year. In a smaller market (less than 100,000 people) you can do this part time and on weekends to earn an extra $1,000 to $3,000 per month. Some of our Regional Partners in secondary markets earn $25K per year working less than 10 hours per week. Where do successful Regional Partners come from? – They are willing to fill gigs and make people happy. – Expressive, outgoing and friendly. – Humble. 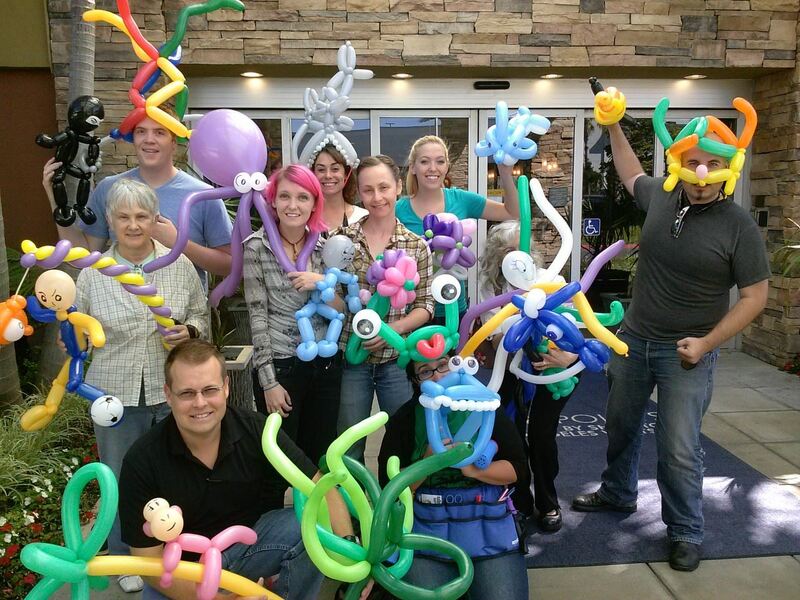 Even the founder and CEO of the company goes out to make balloons for children on a regular basis. – Goal oriented, it is not EASY or FAST to get up to $100K in annual income. It takes consistent commitment over a long period of time. – Persistent and TOUGH. People quit, clients cancel, that’s life… but as long as you keep going you will find success in this business. 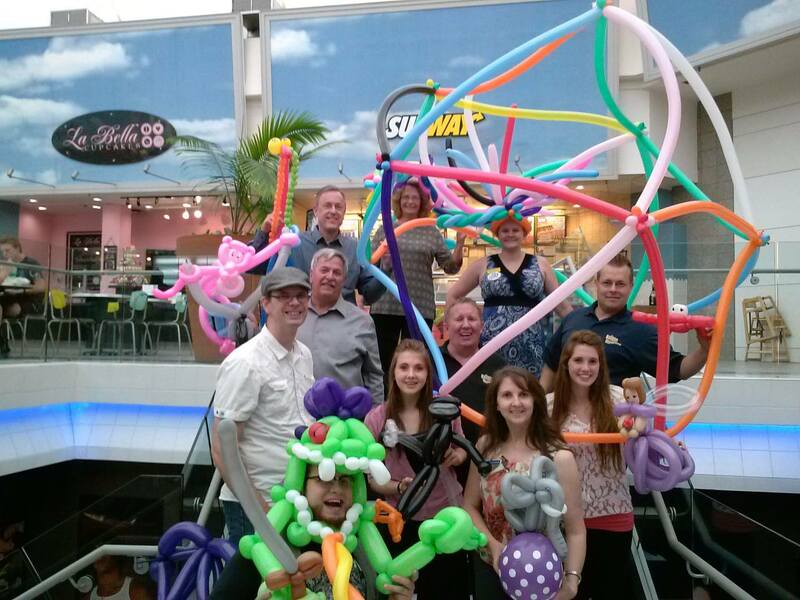 How does Balloon Distractions support the Regional Partners? We have an entire system that walks you through every facet of our business, from twisting your very first balloon to learning how to run a crew of 30 Independent Contractor Entertainers. We’ve moved our entire operation online, you can run a huge team with a laptop and a smartphone. Balloon Distractions handles the billing, payroll, quality control and 90% of the weekly scheduling. We also have trainers who can come to your region and help you launch your region. Does it cost anything to get started? As an Independent Contractor you pay for all your supplies: a balloon pump, some balloons, an apron, etc. You can buy these items anywhere for less than $100. You will spend time and gas building your region, so you’ll need to own a well-maintained and reliable vehicle. Our revenue is derived from charging our clients a specific fee per booking, you are paid a percentage of all incoming revenue in your region twice per month. Why should I work with Balloon Distractions? Why not just buy some balloons and do this on my own? Why do people spend millions on a McDonald’s franchise? Because McDonald’s corporation has the best SYSTEMS in the world. 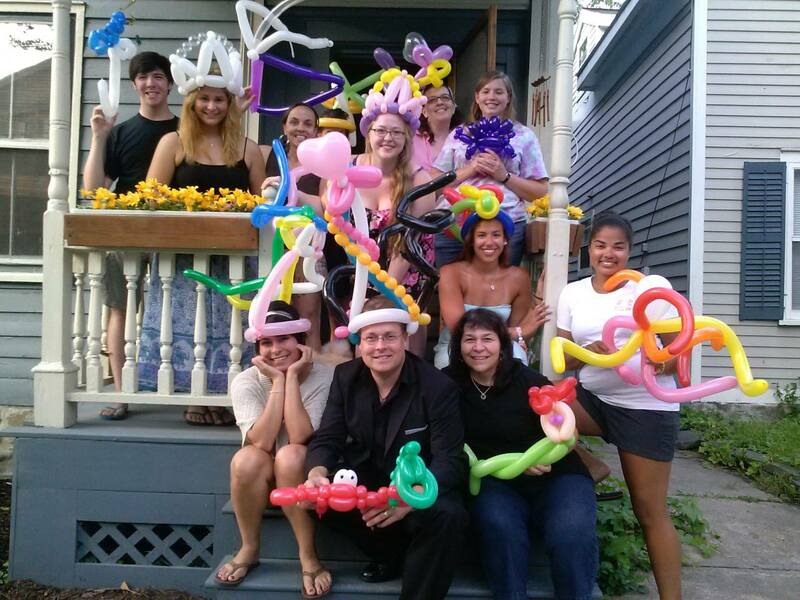 Here at Balloon Distractions we’ve figured out the optimal way to develop and organize crews of 25 to 50 entertainers on a weekly basis. 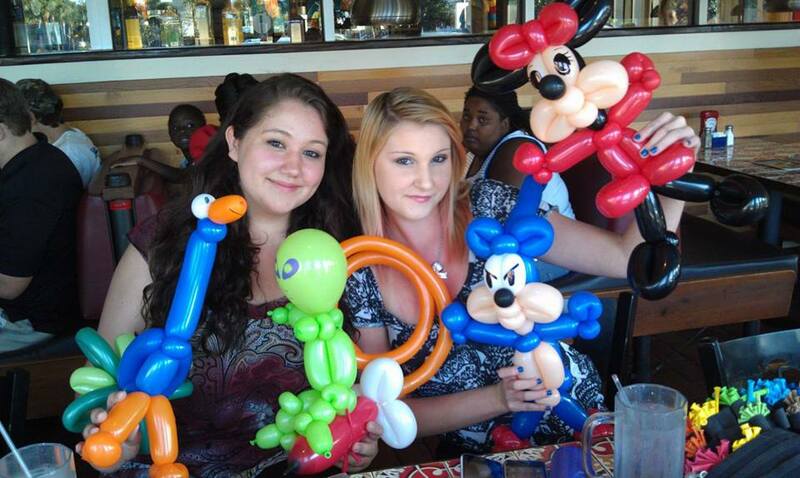 Balloon Distractions is already an approved vendor with many of the national brands, from Chili’s to Applebee’s to IHOP. As you grow your region you also are plugged into a national support network of Regional Partners who trade ideas and tips on a weekly basis.